1-100 ETH Investment = $0.045 per BXY. Tokens will be distributed on date of launch of exchange. *NOTE: The discounted token price may not be reflected in the receipt you receive from Paperstreet after deposit. 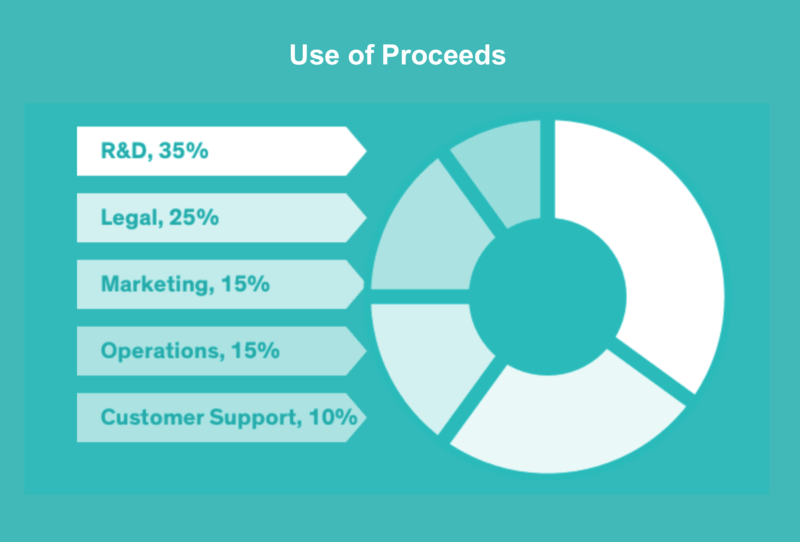 Beaxy will calculate the discount manually prior to distribution of tokens. 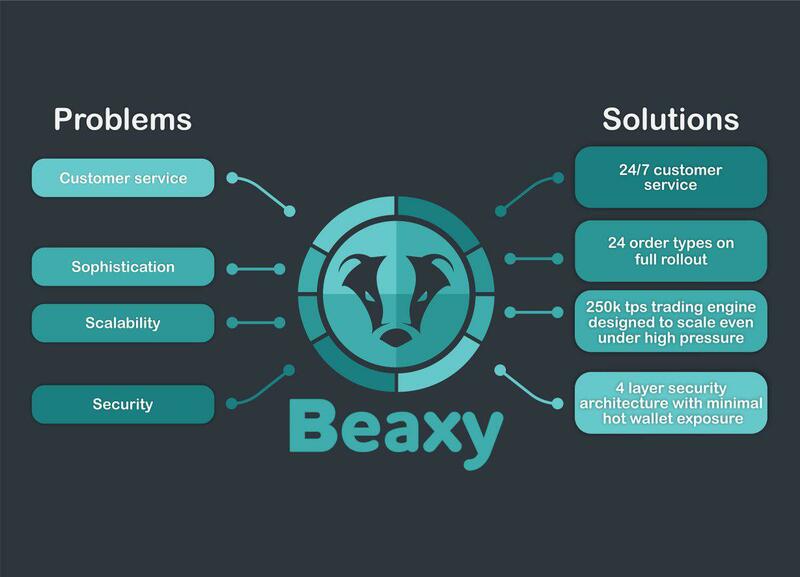 Beaxy is the new generation of cryptocurrency and digital asset exchange, providing users with robust portfolio management tools, industry leading technology, a wide variety of order types, cutting edge security, and market making incentive programs. Beaxy brings all of the tools and technologies that traders in traditional markets utilize on a regular basis to the cryptocurrency space for the first time, assembling them under one roof for crypto-traders to have at their fingertips and use at their disposal. Beaxy leverages startegic partnerships with market leaders from the traditional financial world to deliver the best in class platform to our users. Beaxy’s exclusive partnership with. OneMarketData (“OMD”), lead to the development of a proprietary and market leading matching engine with unparallelled speeds of up to 250,000 transactions per second, per pair - comparable to that of NASDAQ. Our development teams started with OMD’s OneTick® product, a comprehensive suite for time-series data management and real-time analytical event utilized by Bloomberg and The Federal Reserve, among others and built Beaxy’s matching engine on top of their existing software. The result is a platform with extremely low latency and market leading high speed data transmission. Beaxy brings military-grade security features to the crypto world through its proprietary IP whitelisting process utilizing hot and cold wallets with automated “sweeping.” Through our partnership with Optiv, we’ve conducted a first of its kind threat and vulnerability management assessment. Beaxy’s superior customer service team provides prompt 24/7 live support. Beaxy has two tokens, BXY and PLS. 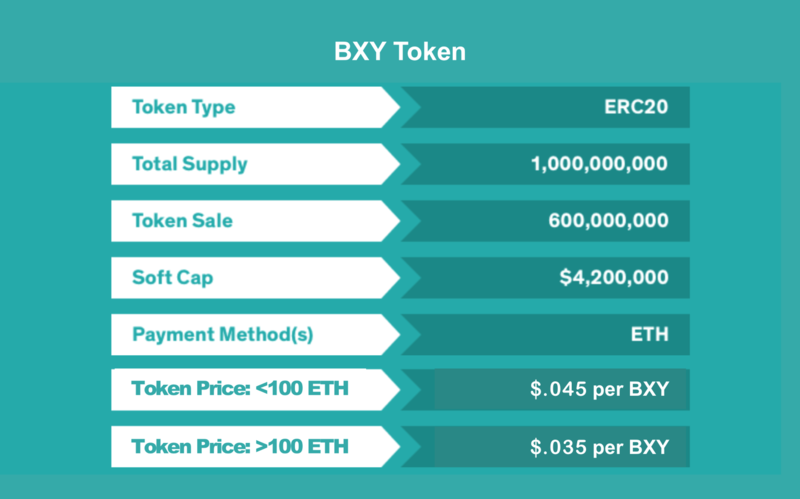 BXY is the utility token allowing users to mitigate commission fees on the Beaxy Exchange, as well as a Staking Program that will further discount trading fees. PLS provides loyalty rewards to qualified holders1 who convert their BXY to PLS. PLS token holders will be rewarded with a proportionate share of up to 25% of the monthly transaction fees collected by the Beaxy Exchange. Compliance Statement: Beaxy is offering the BXY utility token under the laws of Saint Kitts and Nevis. The offering is not available to US investors who do not satisfy the requirements laid out by US law to be an accredited investor. Paperstreet will not receive compensation in the form of a performance fee or commission on the amount of capital raised in the offering. Investments in cryptocurrencies and utility tokens involve a high degree of risk and those investors who cannot afford to lose their entire investment should not invest. This profile contains offering materials prepared solely by Beaxy without the assistance of Paperstreet. Investors should review the risks and disclosures in the offering's investment documentation. Before making an investment decision, investors should review the company’s Whitepaper and Slide Deck for a complete description of its business and offering information, a copy of which may be found below. Make an investment in Beaxy Exchange order to share your referral code!